happy valentine’s day, lovahs! i have to say, i have come to really like valentine’s day. 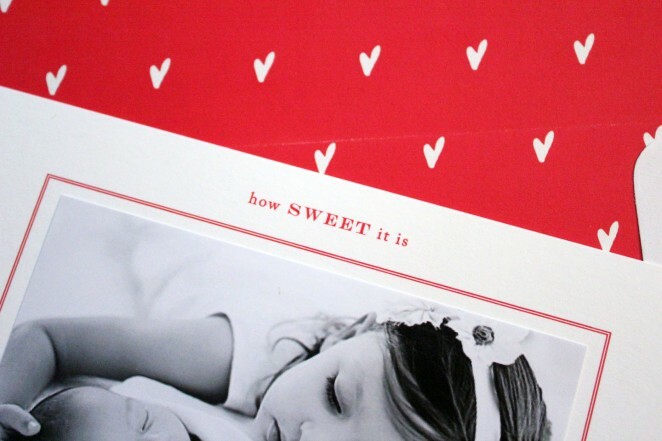 the original callie (my grandmother) was born on valentine’s day so it’s always been special in that way, and now that i have kids of my own, it’s so fun to do it up with sweet treats, a few gifts and oodles of red and pink. we had rush’s little valentine’s day party at preschool yesterday and it was precious. 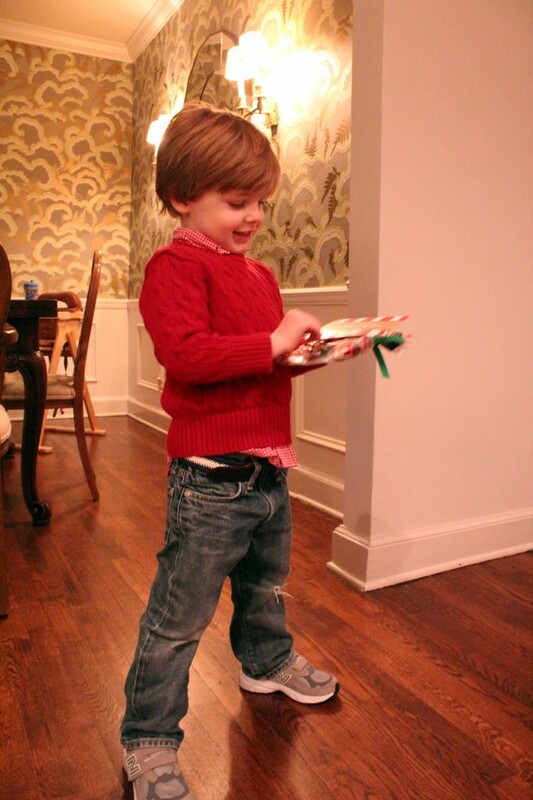 he wore red in honor of the occasion, and was quite excited to hand out his treasures. the treasures were of the pirate variety. 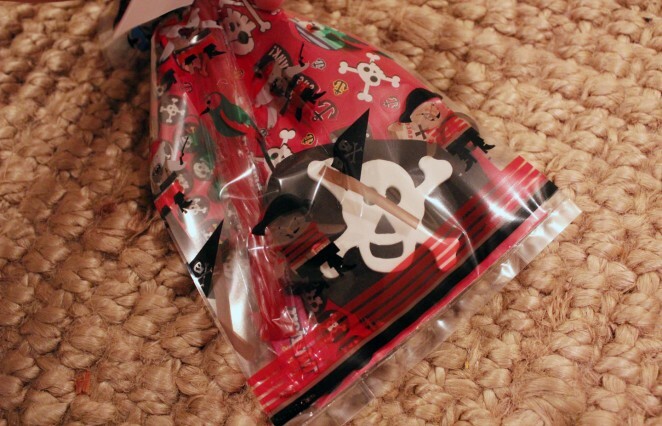 the pirate goody bags (target) were filled with a pirate eye patch, a sheet of pirate stickers (target again) and an individually wrapped twizzler for good measure. 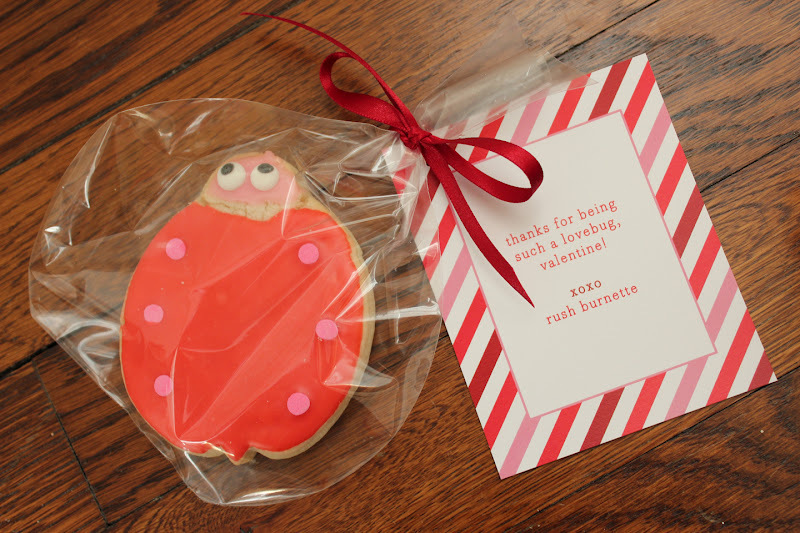 we opted for a big “arrrrgh” followed by a sweet “be mine, xoxo rush” on the valentine. we’ve had lots of fun designing other valentine items for our clients, too! 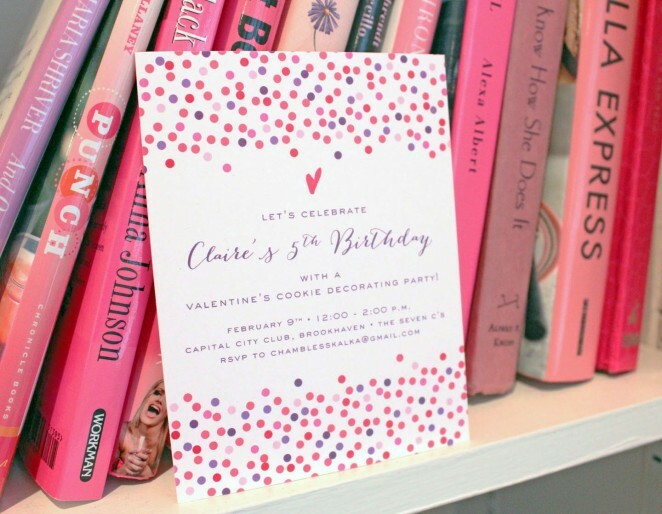 like this adorable valentine’s day inspired cookie decorating birthday party invitation. filing that idea away for sure…although my kids don’t have any holidays around their birthdays. well, cool holidays anyway. memorial day and labor day. one can’t do much with those. 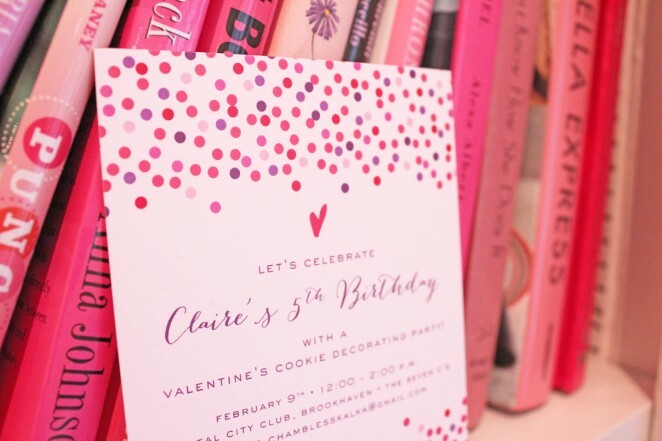 how fun are the dots in all shades of pink, purple and red? but it wouldn’t be a very valentine-y invitation without a heart, right? 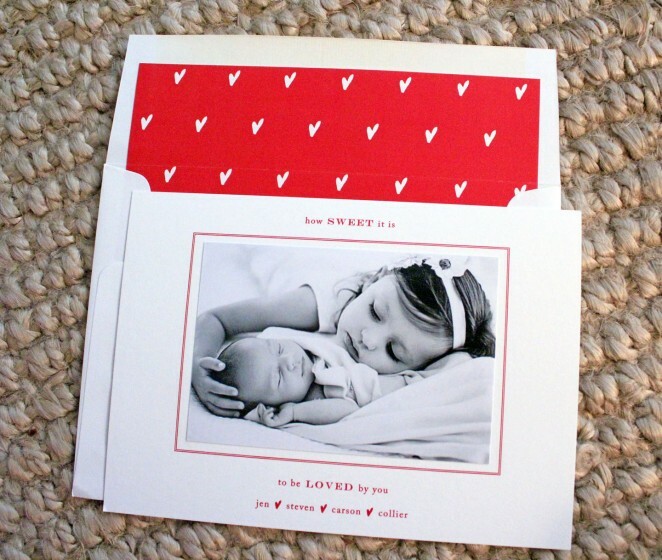 we also fashioned up some of my favorite people with a valentine’s day card – when you are busy gutting and remodeling a house and oh, taking care of a newborn too, christmas card season might pass you by! psssst, it’s jen from austin who sold her amazing house we stayed at, only to fix up another house with her immense design prowess…i can’t wait to see it!! and that picture, i die. such little sweeties that i love dearly. my own little sweeties and i are off to rush’s 1st dentist appointment (am i mean or what?? ), only to be followed with some prompt tooth decaying activity at sublime doughnuts. one more heart before you go…. …i pulled off a little valentine’s day lovin’ around these parts! for the kids y’all...this isn’t that kind of blog. i was alerted last week that rush was to hand out valentines at his little preschool class. i didn’t know that 2 year olds exchanged valentines…but i was happy to oblige and got right to work! 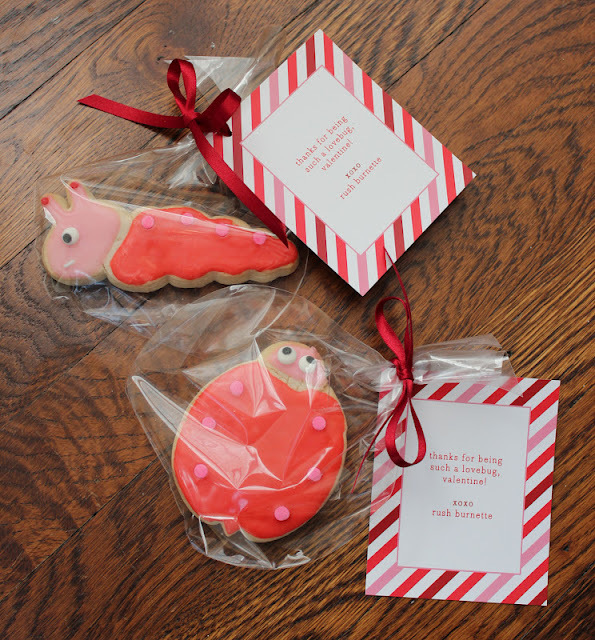 perfect timing that i saw the most adorable lovebug cookies on icing on the cookie’s facebook page. 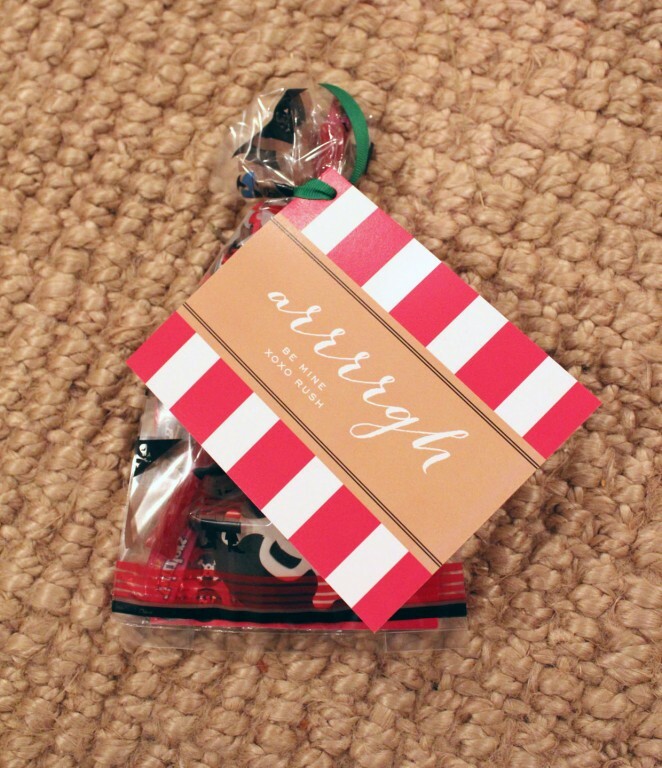 i was honored to design the owners’ birth announcement this past fall, and was so thrilled to have a reason to order some sweet treats from them! they are located in birmingham but ship everywhere, so give them a holler the next time you need some customized cookies. and of course a coordinating valentine had to accompany the cookie for the little man’s sweet classmates. 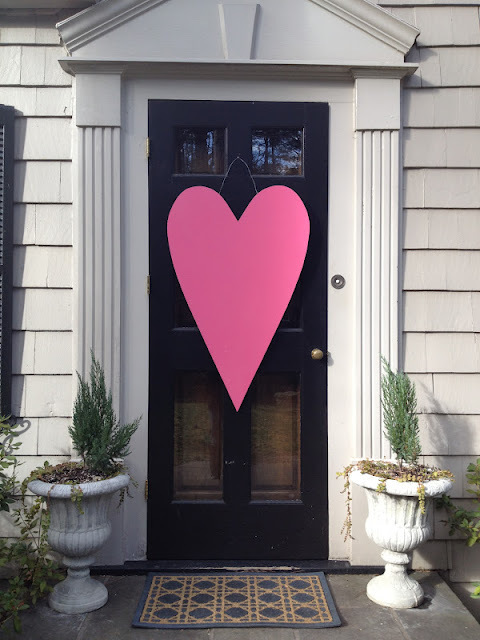 and for the past couple of days, i have been LOVING my big ol’ heart on my front door, made by my friends at stewart & james. i saw one on their blog and just had to have it. doesn’t it just make you happy? 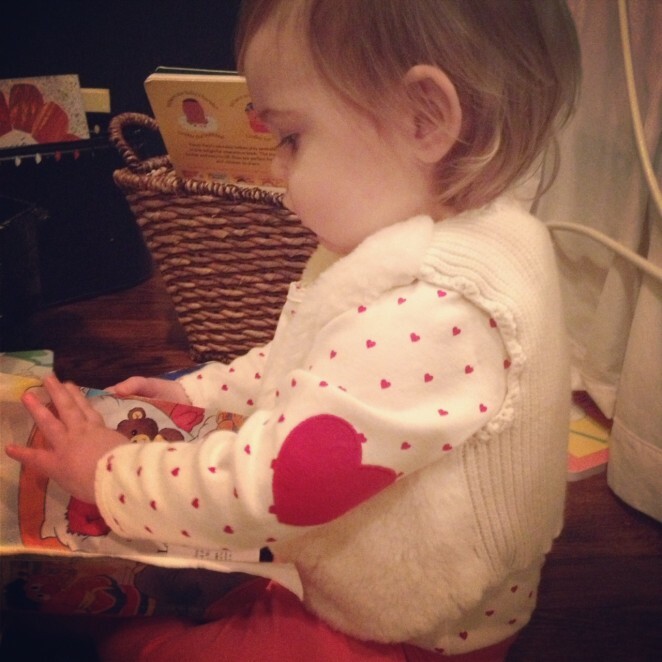 rinne and i are decked out in our valentine colors and getting ready to hit the preschool valentine’s day soiree.